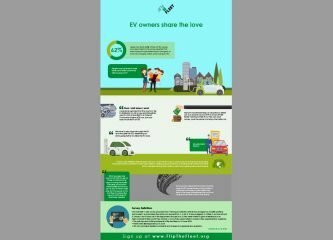 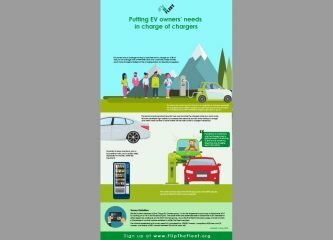 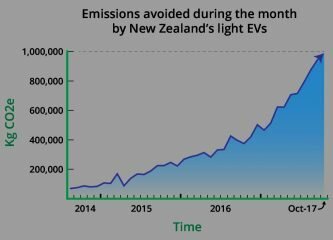 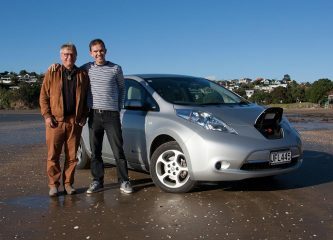 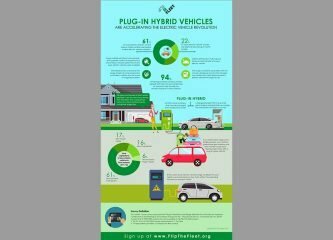 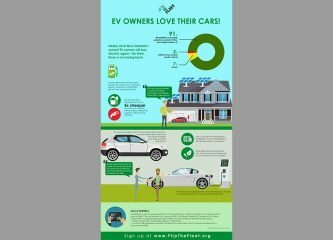 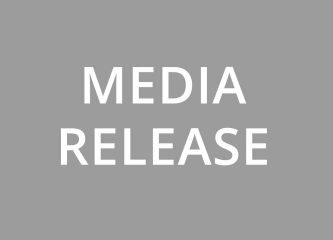 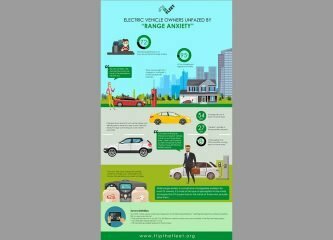 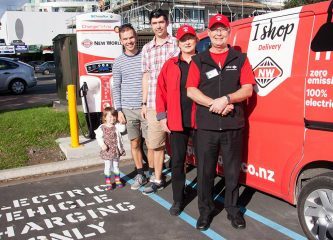 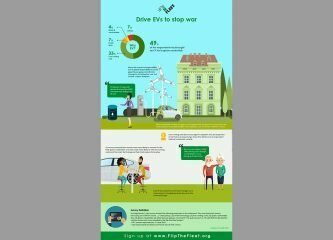 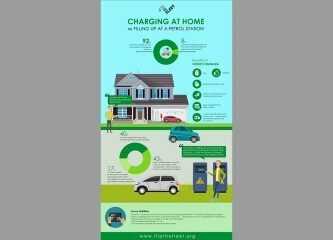 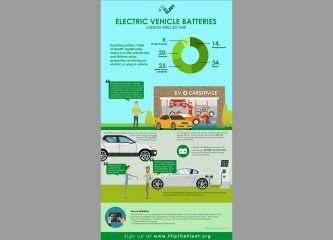 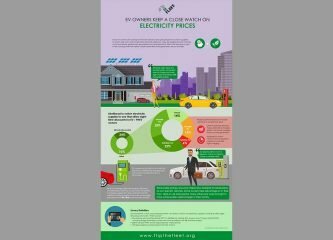 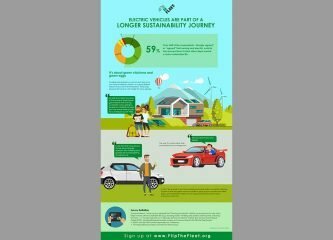 Media Release: EV owners love their cars! 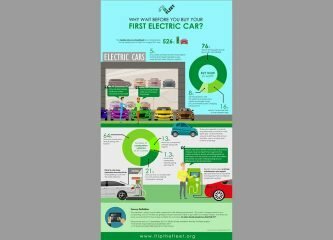 Media release: Why wait before you buy your first electric car? 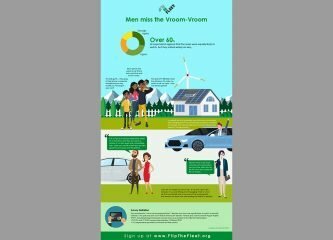 Flip the Fleet is fit to fly!